Colleen Carey Left and Jeanne Jensen; Photo by Brian Kerley. Trish Kelly (left) and Marion Ewing; Photo by Deb Lawson. 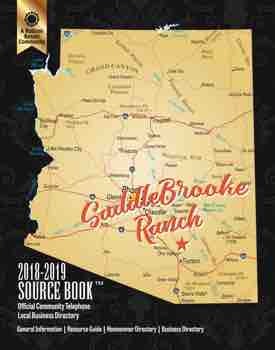 For the month of September, the SaddleBrooke Ranch Women’s Golf Association had two days of play for golfers to qualify for the end of the year “Queen of Swings” tournament. The first tournament was held on September 4. 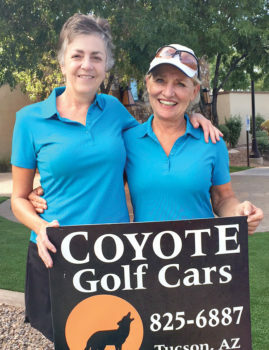 Colleen Carey won low gross with a score of 91 and Jeanne Jensen won low net with a score of 71. 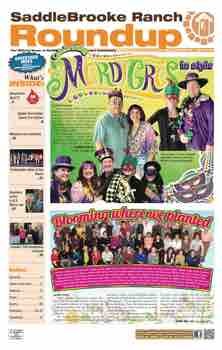 Congratulations to Colleen, Jeanne, Trish and Marion for an outstanding job! 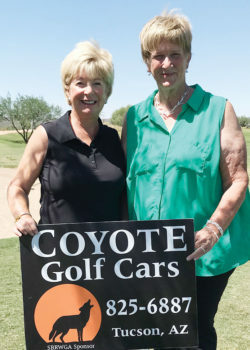 We also want to thank Coyote Golf Cars for their generous support of this tournament throughout the year.